Android has produced a very informative infographic digging into details on its app usage, following news that it passed 10 billion downloads earlier this week. The graphic sheds more light on which apps are being downloaded from where on the planet. Asia dominates the top downloaders, with South Korea (1st), Hong Kong (2nd), Taiwan (3rd) and Singapore (5th) amongst the “most crazed” Android markets. Unsurprisingly games dominate the downloads, accounting for just over one quarter of apps, with arcade titles the most popular type within the genre. Sunday evenings are apparently most popular times to download (at 9:00 pm to be exact) but just a few hours late (4:00 am Monday morning) is the least active period. A whole host of interesting usage stats show what we already know, Android is hugely popular. Despite its popularity worldwide, Android has struggle to win over the developer community, with most preferring to develop for Apple’s iOS platform if forced to choose between the two. Google Chairman Eric Schmidt is optimistic that the situation will change within six months, as Google continues to grow. Although it is impressive that the OS has reached 10 billion app downloads already, will developers shun iOS for Android? 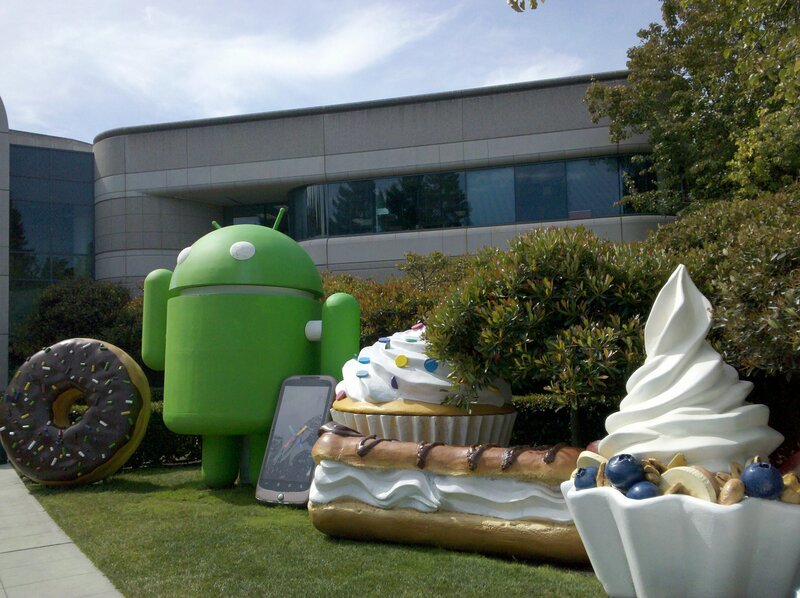 You can find more details of Android’s apps and passing of the 10 billion landmark here.